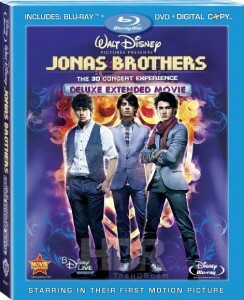 ‘Jonas Brothers: The 3-D Concert Experience’ on Blu-raywill hit retail outlets in late June, according to Disney. Both a 3 disc version and a single disc version will be available. For complete details, see this article by thehdroom.